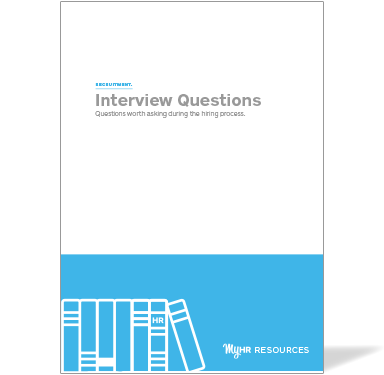 A useful guide to asking the right questions during the hiring process. Want to know how to choose between interview candidates? It all starts by asking the right questions. Employee retention starts right at the beginning of the employment process and interviews are the most common way to find and recruit good people. Unfortunately, job interviews can also be very unreliable. Tips on how to carry out an interview. What to do if you have more than one great candidate.